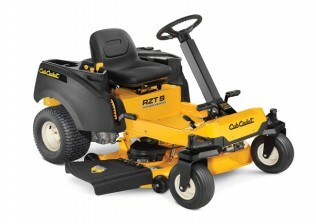 Larger garden? 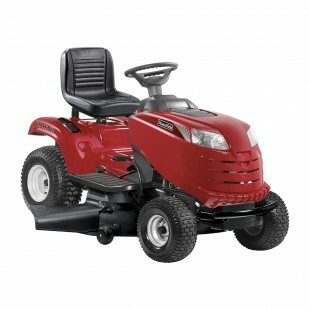 Then a lawn tractor could be for you. 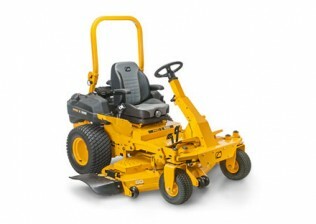 You can choose one to help you collect cuttings as you go, a dedicated mulching machine or a robust side discharge machine. 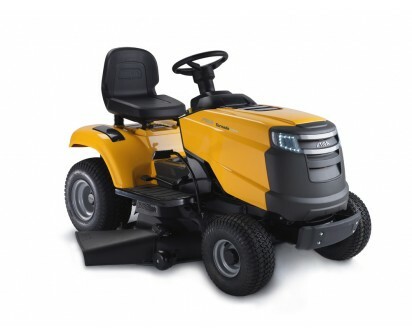 Maintaining a parkland or sports centre? 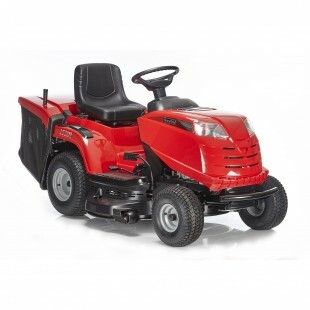 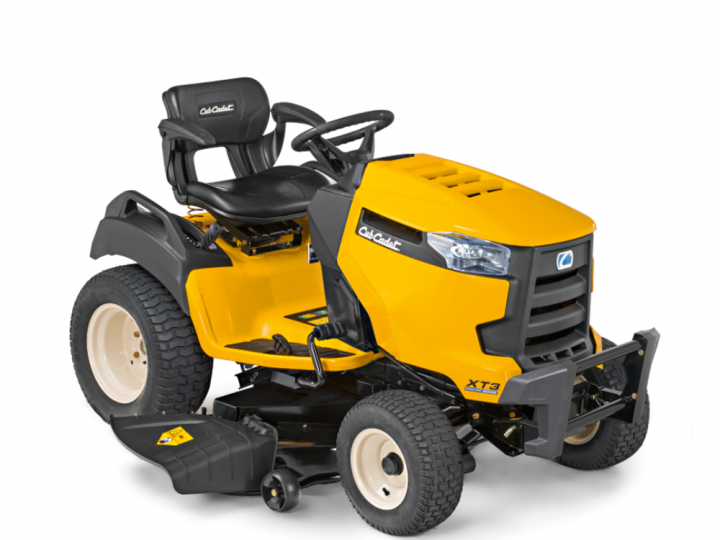 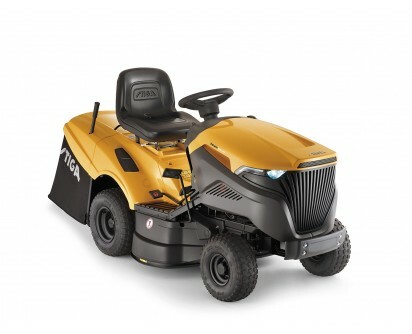 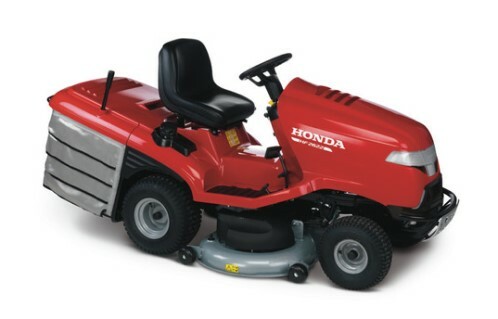 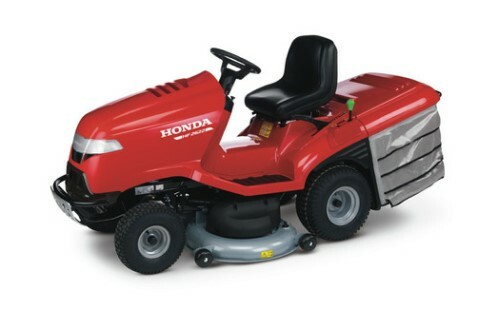 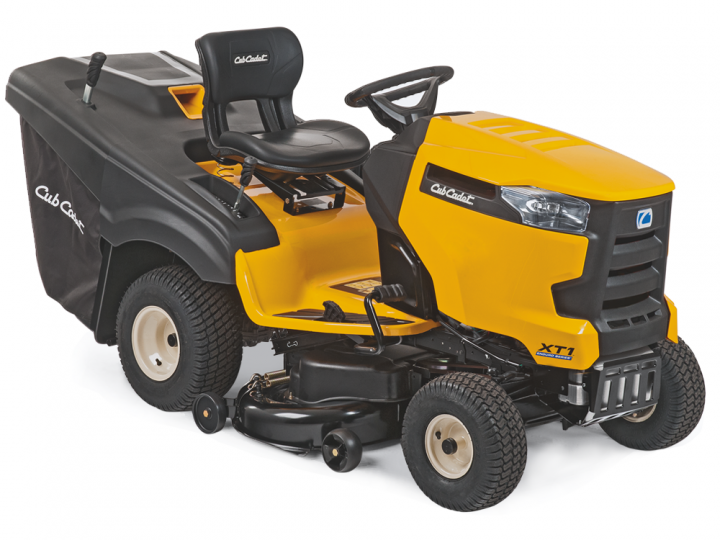 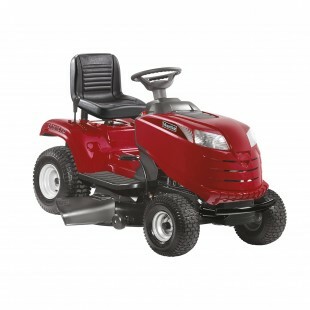 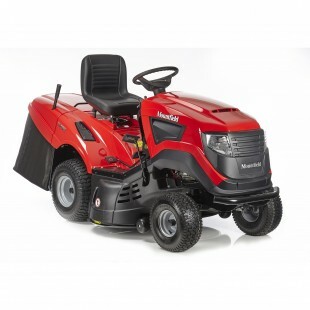 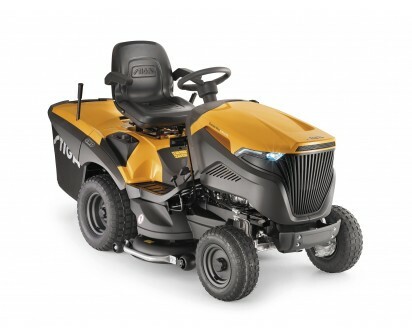 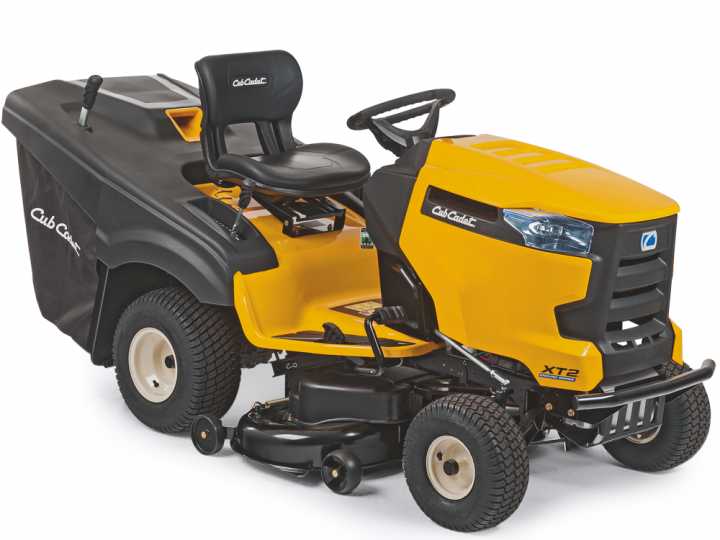 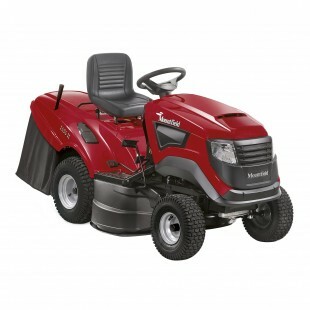 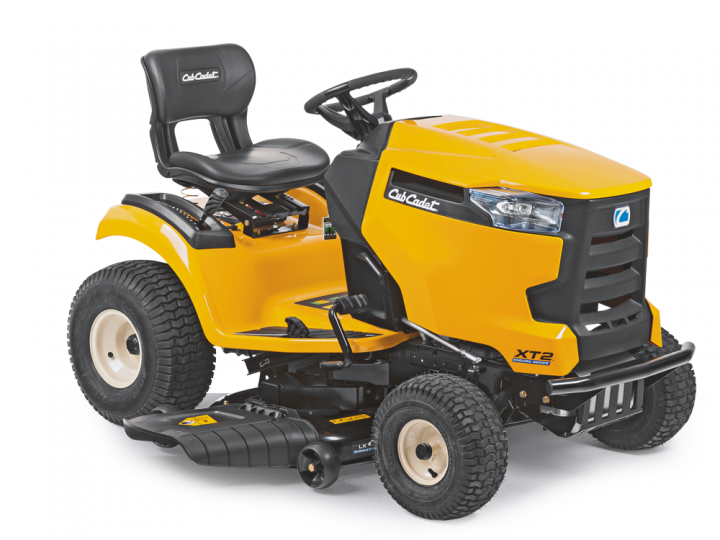 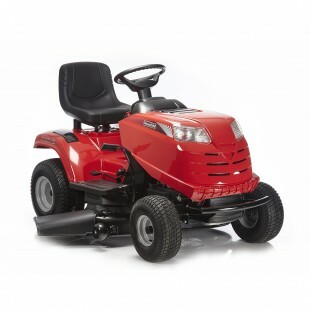 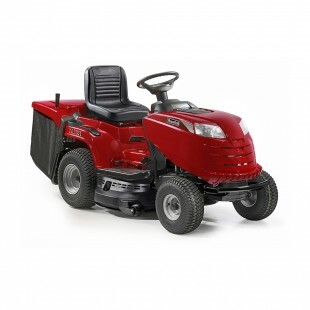 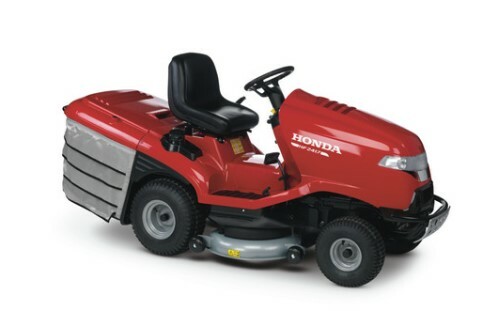 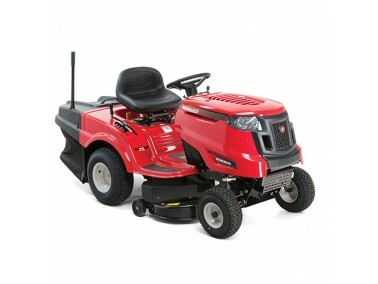 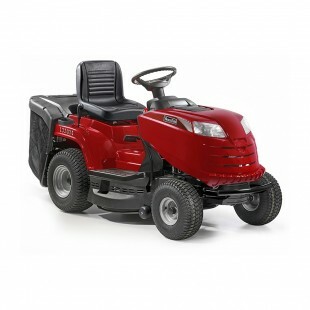 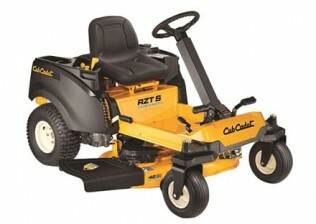 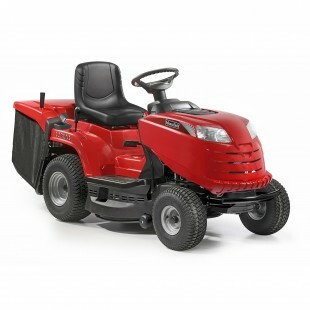 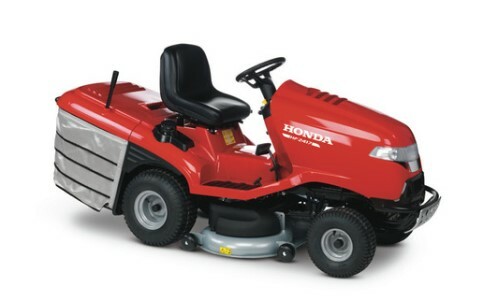 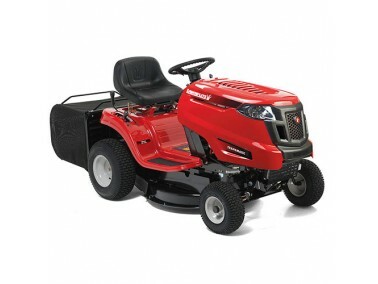 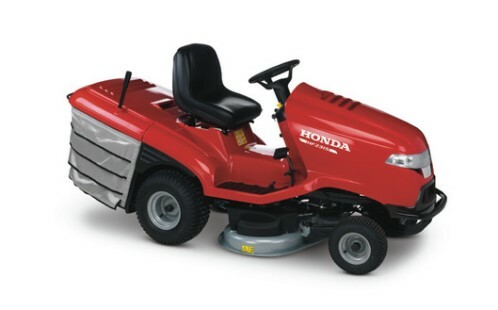 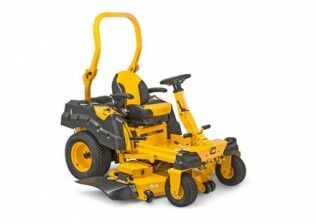 The lawn tractors we offer are innovative, robust and comfortable. 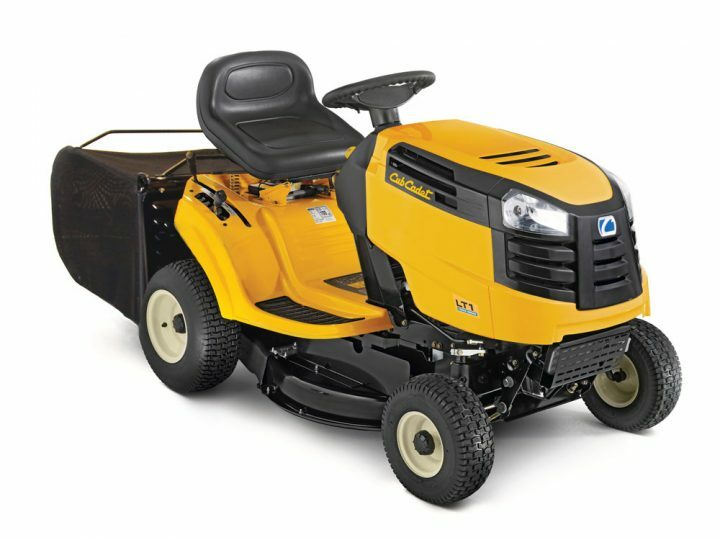 Wherever you use your lawn tractor for you will appreciate the ease with which you can achieve and maintain the landscape you want.